Bhopal: Prime Minister Narendra Modi will attend the 125th Birth Anniversary celebration and address a special gathering at Mhow near Indore in Madhya Pradesh on April 24. 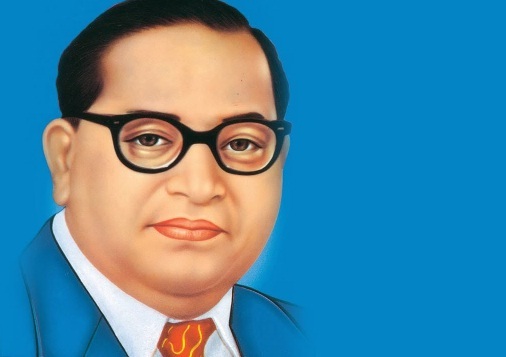 Madhya Pradesh Government is making extensive arrangements for Ambedkar Mahakumbh (huge congregation of devotees) to mark Ambedkar Jayanti. Madhya Pradesh Chief Minister Shivraj Singh Chouhan today reviewed the arrangements at Mhow.